The shoot out incident which took place in busy streets of Lahore on Thursday 27 January has taken a lot of twists and turns. 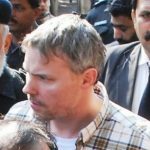 Raymond Alan Davis a US national killed two Pakistani citizens at crowded Mazang chowk in Lahore. Raymond Davis claims that the two men were robbers and he killed them in self defence. Davis claims that he is a US consulate employee and has a diplomatic visa. However none of the claims have been proven true. The two men Faizan, 20 and Faheem, 22 who died on the spot were not robbers as no criminal record has been found about them. After the autopsy reports it was confirmed that the two men were shot from the back. Witnesses on the spot also confirm that there was no exchange of fire and Davis also took pictures at the scene after killing the two men. The weapon recovered from Davis has no legal permit and the bullets used are also banned in many countries. First of all a diplomat cannot roam around unescorted with illegal weapons and a forged car number plate. Secondly government has not found Raymond Davis on its registered list of the diplomats and officials. US is demanding release of Raymond Davis and insisting that he is a employee of the US embassy and thus under the Vienna convention (on diplomatic relations) request immunity for him. Raymond Davis in under police custody and government has refused to hand him over to the US until the investigation is complete. Many speculations are coming out about Raymond Davis’s identity. According to reports Davis is a permanent employee at a company Hyperion Protective Consultants based in Orlando, Florida. 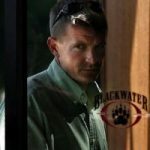 Many analysts in Pakistan speculate that Davis is a CIA operative; others say he is working for blackwater as a secret agent. The Lahore high court has ordered government not to release Raymond Davis and place his name in the exit control list for preventing him to leave the country. LHC stands by the decision that Raymond Davis is accused of double murder charge and will not be moved from Pakistan until the prosecution is complete. Lahore chief justice Ijaz Ahmed Chaudhry stated that: I am restraining him. Whether has has or does not have immunity will be decided by the court. Whether Davis was a diplomat or not he should be prosecuted under the law as everyone is equal in the eyes of law and should not be given any kind of leniency. Analysts also suggest that this incident will further stimulate the anti US sentiment in Pakistan. Speculations and concerns are coming out over increased number of visa given to US nationals and presence of secret operatives of black water in Pakistan. Many people have been protesting in many cities across Pakistan against the killing of two Pakistani men by a US national and demand that he should not be handed over to the US officials and should be prosecuted under the law of the state and punished for the murder. 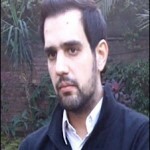 Shahbaz Taseer Kidnapping – Something Cooking Up! CIA is an ruthless and sadistic American terrorist organisation that has been terrrorizing the world since the day it was establish by the immoral and cruel US regime. Therefore, CIA agents are the legitimate targets. Davis is just one of the countless ruthless and sadistic CIA agents who have terrorized, tortured, raped and murdered countless innocent and defenseless Muslim newborns, children, women, elderly people and unarmed men. The CIA terrorists must be hanged to death for their grave crimes against innocent people all over the world. CIA Drone attacks in Pakistan from 2004 to 2011: 224 drone attacks mass murdered 2,204 innocent and defenseless Pakistani civilians. 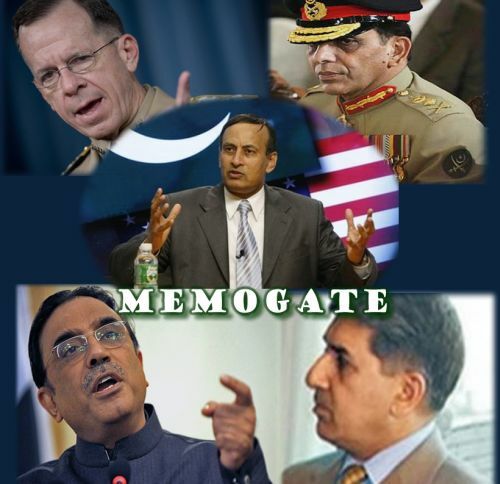 CIA agents in Pakistan carry out ruthless CIA covert operations in Pakistan to murder countless innocent and defenseless Pakistani civilians and destabilise Pakistan. Raymond Allen Davis does not have diplomatic immunity from criminal trials. Davis killed two men in Lahore on 27 Jan 2011. Eyewitnesses and police probes prove that the two murders were not in self defence. However, undue pressure (blackmails) by the US senator John Kerry (chairman of senate committee for foreign affairs and an ex-president candidate) has ‘convinced’ Pakistan government officials and politicians to provide forged diplomatic immunity documents to the courts in the country. American politicians don’t want Davis to face the music for his crimes in Pakistan. 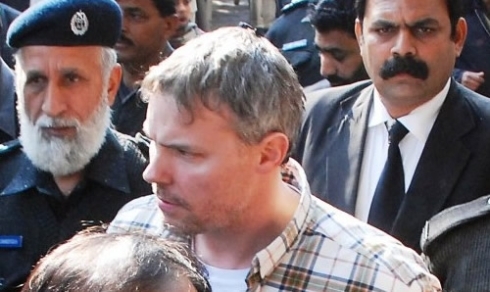 American politicians want Davis to evade justice because the court trial in Pakistan would open Pandora’s Box and set a precedent for future trials. The trial would expose other American misdeeds in Pakistan and elsewhere. Pakistan courts have the right to rule on the criminal case without any fear or favour, blackmails, threats, economic sanctions and political pressures. Allowing Davis to get away with murder would lead to a revolution or uprising in Pakistan. The courts would become laughing stock if they don’t detect the forgeries or if they cave in. c) write off $60 billion debts, etc. Would that help stop false flags, and bring down or undo the PNAC’s American empire, without a long, trillion dollar war, lies and war crimes? ramiz we have to be patient in this matter..
but law above all..and courts are there to decide. Thank you for that report from a real person. 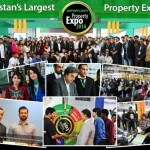 Pakistan has disappeared from the Western News.